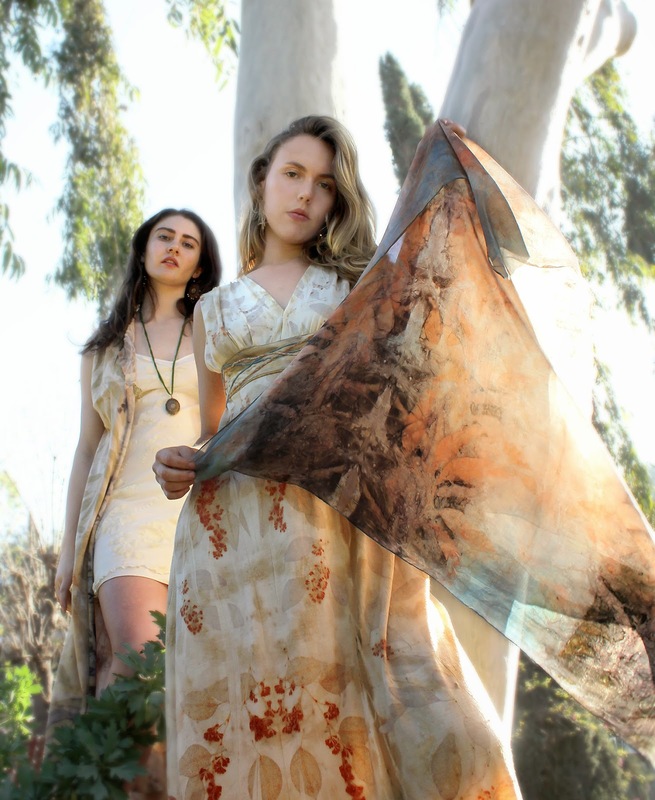 Roxana Illuminated Perfume: Plant Dye Workshop This Sunday! Plant Dye Workshop This Sunday! 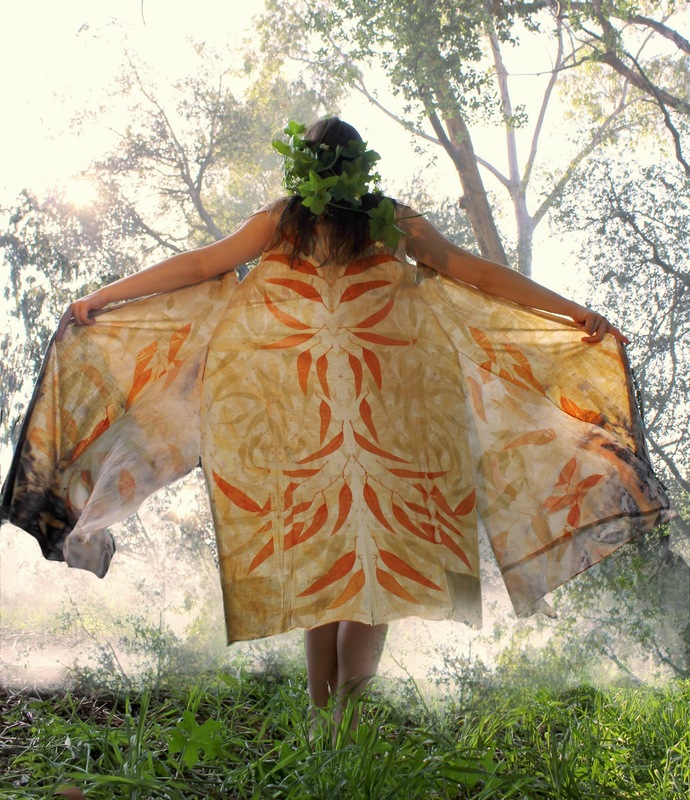 The Plant Dye Workshop with Mona Lewis has been rescheduled for this Sunday, March 8th. Mona has been putting a kit together for each attendee. If you would like to be included in the circle of students please contact one of us soon so that we can prepare for you. The photos included in this post were taken here in the woodland of a dress and vest made by Mona as a fundraiser for Highland Hall Waldorf School. The fabrics were dyed using the technique we will learn on Sunday. 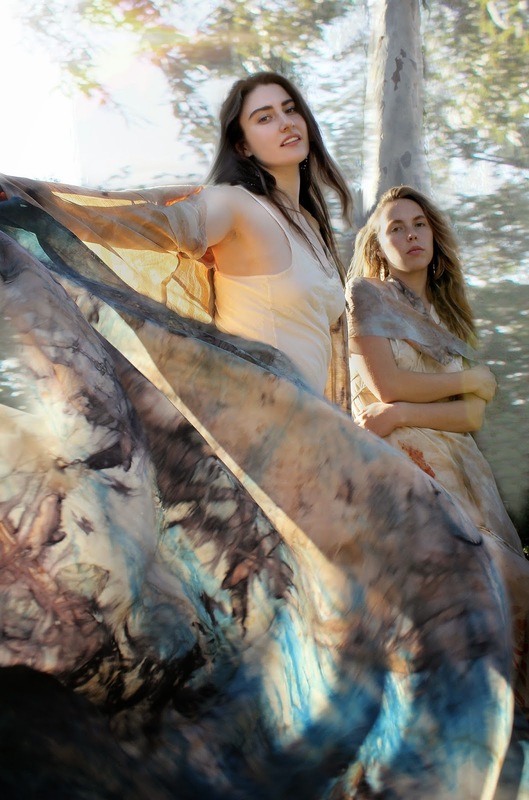 The models in these photos are Highland Hall alumnae Isabelle Howell and Kellee Bryant.